the right to fair and equal representation in government and the law. Inclusive citizenship creates a strong sense of belonging in a society. Citizens, irrespective of race or gender, cannot be forced into segregation with regard to admissions, religious association or socio-economic position. 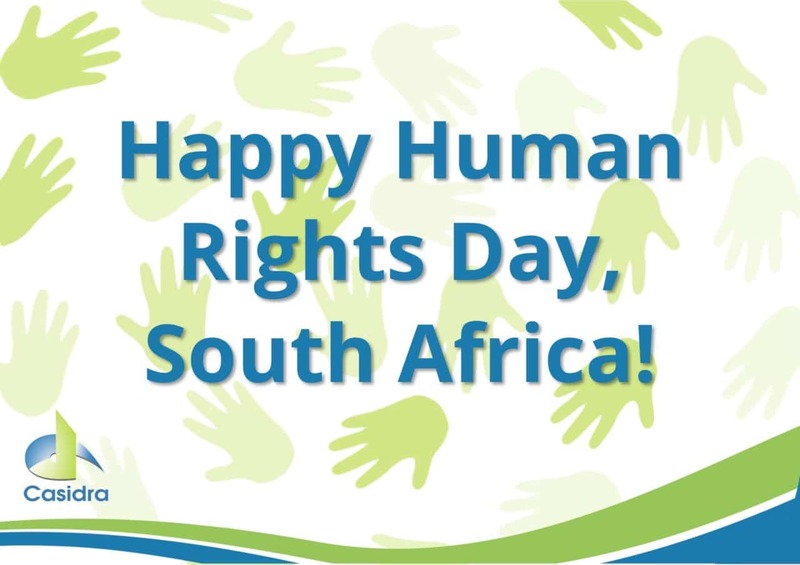 Where the privilege of inclusion has been identified, all persons are allowed equal access to all democratic rights under the law. The most powerful aspect of inclusive citizenship is that it allows citizens to talk about their problems and grievances in the knowledge that they will be heard and respected. That aspect alone has a positive effect, motivating citizens to work for the betterment of themselves, their communities and their country. While the continued drought and rising population in the Western Cape have created challenges across many industries, these circumstances have also presented valuable opportunities for people to initiate creative response and establish sustainable livelihoods – particularly in the provision of food. One of the greatest challenges our impoverished communities face is lack of food security. Motivated by the simple philosophy, “Give a man a fish you will feed him for a day, teach a man to fish, and you will feed him for a lifetime,” the Western Cape Department of Agriculture is working towards change that situation through training and fair access to facilities and finance. Invaluable organic food gardening projects are being initiated in rural communities – giving people control over their environments and their own potential. Community members are trained to use what is available to them to provide sustainable food solutions for their families – even to create viable small business opportunities through the effective management of food gardens and small-scale farming. There is a sense of pride, aspiration and achievement in gaining knowledge and utilising it to gain sustenance and comfort from the land. The Pinehaven Agricultural Trading Vegetable Project has employed 15 permanent and 30 seasonal workers, producing spinach, beetroot, green pepper, carrots, etc. The Western Cape Department of Agricultural has contributed towards the project’s infrastructure, mechanisation and production inputs, as well as meeting administration and information management needs. The Grabouw Iziqhamo Primary Co-op is another project in Simondium that produces various types of vegetables such as spinach, cabbage, chillies, tomatoes, etc. The farmers, assisted by the Western Cape Department of Agriculture with the procurement of all necessary farming equipment, have high hopes for successful productivity and a bright, sustainable future for their farm. These projects highlight the journey of people as they are empowered to move from marginalisation to fully-fledged contributing citizens; enabled, encouraged and made fully inclusive not only by their new-found and encouraged ability to create a sustainable future for themselves, but in the wider perspective of a country with a strongly vested interest in supporting their success. Casidra is the acronym for Cape Agency for Sustainable Integrated Development in Rural Areas. Casidra works to implement and manage projects specifically designed to improve the lives of people and alleviate poverty. With our mandate as Agricultural and Economic Development within a Rural and Land reform context, we see ourselves as a catalyst for growth and sustainability, maximising outcomes by ensuring that we make a difference in people’s lives through effective project management.